The year is 1939, the place: a secret wing of a military hospital. A young girl invokes the ghost of a horribly maimed Great War veteran... or is he invoking her? They are both "shell shocked", their mind, memories and sanity torn to fragments, twisted and sharp like shrapnel. The first part of this invocation is a monologue, the second part a duologue. Based upon a true story. "It must have been May 1917. You were one of the many orphans the Great War made, in Louvain, Aarschot, Dinant. I don’t know what exactly happened with doctor Scharpeneel’s happy family. But suddenly his wife was dead, he was badly wounded and where was his little girl Isabelle?" "Doctor Scharpeneel recovers from his injuries and goes looking for his daughter Isabelle. In Hotel Ocean in De Panne lives one of the orphans the Great War made. 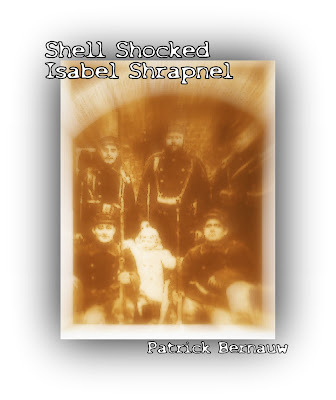 Belgian soldiers adopted the girl and gave her a name: Jeannette Elisabeth Shrapnel." "They promised you that at least one of them would come back to be your father, they made a photo for a postcard… I had your photo in my pocket when I marched to the Hell Fire Corner." "The year is 1936. There’s an article in the newspaper about the secret victims of the Great War, tucked away in the Franz Jozef Hospital, Vienna. What they have in Vienna, they may have in other places, too… And again I go searching for my secret playmate, my invisible friend, my Unknown Soldier." For any public performance of this monologue, you need a written permission from the author. Please contact Patrick Bernauw. More information on Performing Rights Theatre Plays here. 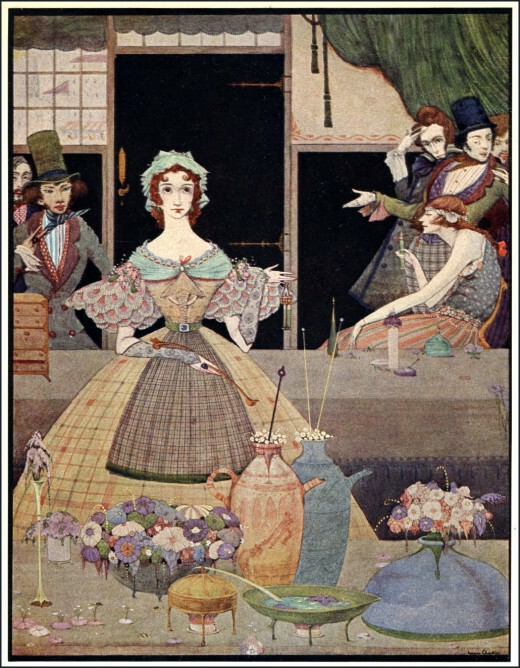 This ghost story monologue raises the question if Edgar Allan Poe was not only a brilliant author, but also a demonic killer, who wrote The Mystery of Marie Rogêt to boast about a crime he committed… In his final hour, the ghost of Mary Cecilia Rogers appears before him, becoming the Raven - as in his famous poem.